 Website Projects — Katie James, Inc.
Our shop has been producing and designing websites since 2005, and started as a custom design shop. We could hack through ecommerce platforms of the times, or write custom code for a really slick experience. Today, the DIY platform scene is really good, and we are excited to work within it.